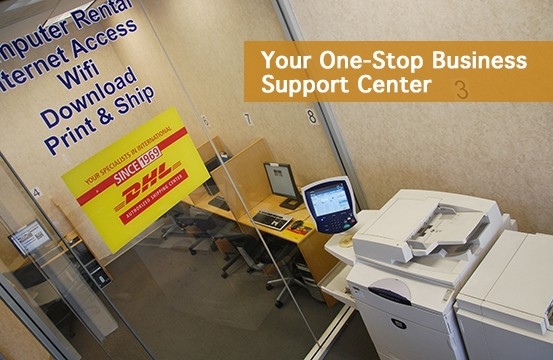 Make us your in-house office printing, copying, design, and shipping center! 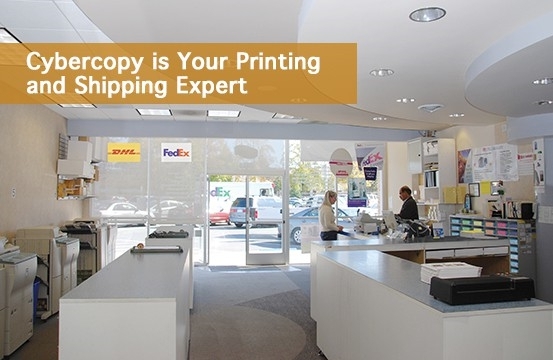 Cybercopy has competitive prices compared to other copy centers in the area. 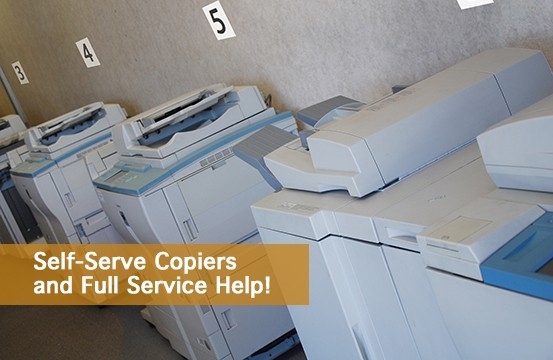 We provide affordable solutions for your copying, digital reproduction, and printing needs. We also offer a variety of specialty items including posters, labels, calendars and a variety of office and school support materials. 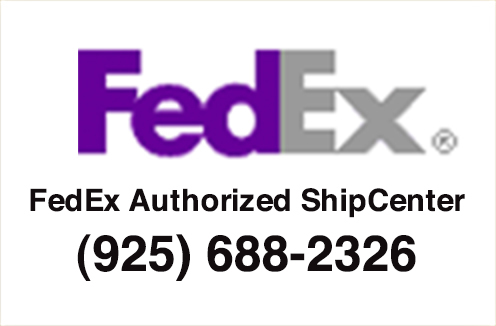 Please contact us for more information or to obtain a price quote for your large or small printing orders. 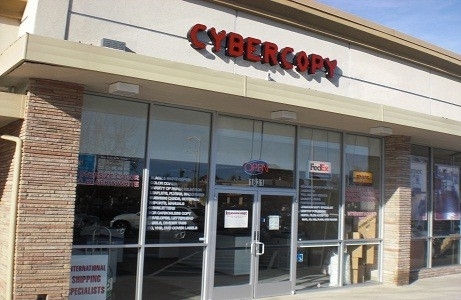 Cybercopy has offered quality copying and printing services in the San Francisco Bay Area for over twenty years.Our experienced team is eager to help you complete your next project. 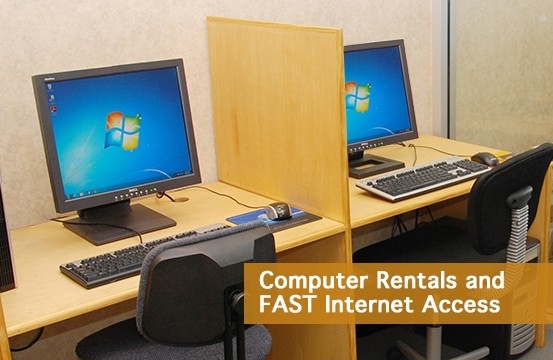 We povide excellent services to your complete satisfaction. © 2003 - 2019Cybercopy. All rights reserved.